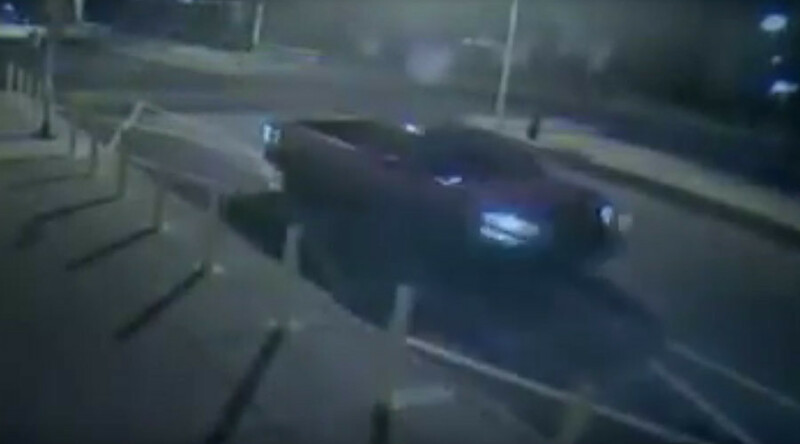 In the surveillance footage, the truck's license plate is in indecipherable, but police said investigators will work to enhance the video. Authorities would not comment on potential charges, but Philadelphia Police Officer Pete Berndlmaier told the Inquirer that if someone believes they can "get away doing something like that, they are going to up the ante." The Al Aqsa Islamic Society is not only a mosque, but also houses an Islamic school and the Arab American Development Corp. Mosque officials said that, although pig consumption is forbidden for Muslims based on Quran teachings, and thus a symbol of insult, the head found at the mosque is less worrisome than potential violence that the act might foretell. 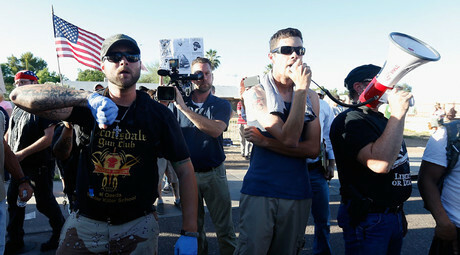 Kriedie, who notified local and federal authorities of the pig's head, said he has seen hostility against Muslims increase since recent attacks in Paris and San Bernardino, California ‒ both of which were believed to have been carried out by radicalized Muslims ‒ and amid the charged, draconian rhetoric from US presidential candidates and politicians aimed at immigrants and Muslims. On Monday, Republican presidential hopeful Donald Trump suggested a harsh solution to violence linked, even tangentially, to Muslims. He called for a “total and complete shutdown of Muslims entering the United States," including Muslim-Americans. 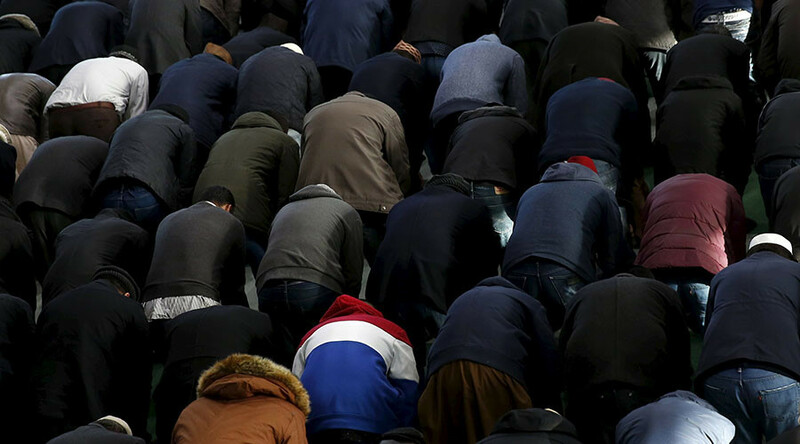 The idea, which accompanies Trump's past calls for mosque surveillance and blanket Muslim registration in the US, was met with shock and outrage, as well as a significant amount of support from right-wing sectors of the US populace. 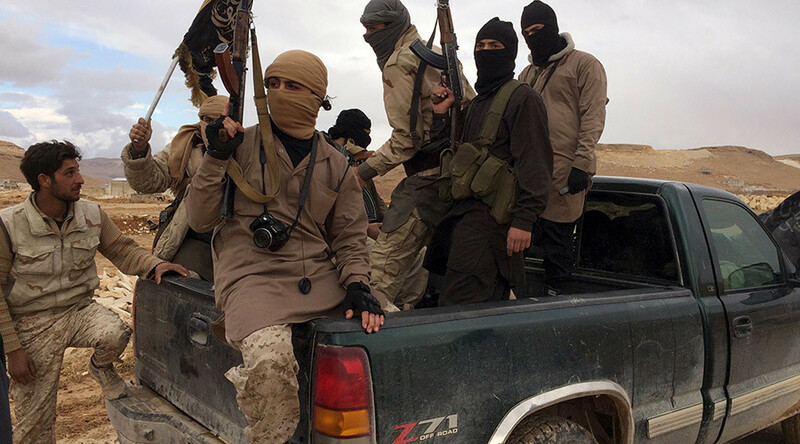 Kreidie said an increasingly tense climate for Muslims in the US has reached a new level, one that supersedes the atmosphere that followed the attacks of September 11, 2001, which were carried out by individuals who had pledged allegiance to jihadist group Al-Qaeda. "It's worse now that it was after 9/11, which is really frightening," he told the Inquirer. "[Sept. 11] was a horrible incident, but we didn't have this kind of reaction, nobody threw a pig's head... A pig's head doesn't do much. Could the next thing be a pipe bomb?" Rue Landau, executive director of the Philadelphia Commission on Human Relations, said the Philadelphia incident may be a violation of the city's law pertaining to ethnic intimidation and institutional violence. "It is a heinous act that sends a message to Arab American communities that they are not wanted here in Philadelphia, and that could not be further from the truth," Landau said. Philadelphia Mayor-elect Jim Kenney called the act "despicable." "The bigotry that desecrated Al Aqsa mosque today has no place in Philadelphia," he said in a statement. Philadelphia "has a long history of coming together in the face of challenge. We cannot allow hate to divide us now, in the face of unprecedented difficulties. I ask all Philadelphians to join me in rejecting this despicable act and supporting our Muslim neighbors." A manager at the mosque reported that the facility received a voicemail on November 14 that referenced the Paris attacks, police said. “Are you happy about what happened in France?” the male voice stated in the message, adding, “God is a pig!” and “God is Pork!” The answering machine captured the caller's phone number, which police have since acquired, the Inquirer reported. Police have yet to determine if the voice message and the pig's head are related. Anti-Muslim sentiment in the US was on the rise before the San Bernardino attack last week, believed to have been carried out by Tashfeen Malik and Syed Farook. The married couple was radicalized "for quite some time," the FBI claimed on Monday, despite their low-key demeanor. Malik reportedly pledged allegiance to jihadist group Islamic State prior to the attack, anonymous US officials have said. Since the San Bernardino attack, the Council on American-Islamic Relations (CAIR), a leading Muslim civil liberties and advocacy group, has said it has "received more reports about acts of Islamophobic violence, threats, intimidation and discrimination targeting American Muslims (or those perceived to be Muslim) and Islamic institutions since the Paris attacks than during any other limited period of time since the 9/11 terror attacks." 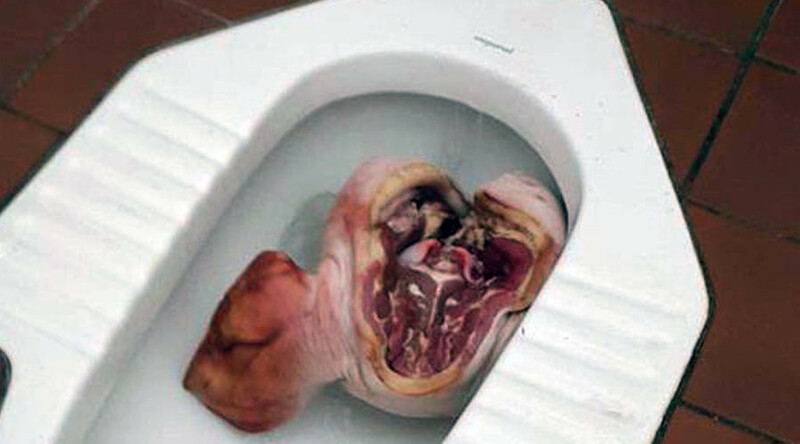 Meanwhile, authorities in Australia are investigating a pig head found in a toilet of a Muslim prayer room at the University of Western Australia. Nearly two weeks ago, 14 pig heads were found at a refugee center in the Netherlands.